Aquasport Diving Center is a friendly and family run scuba diving center located in Puerto del Carmen, on the beautiful island of Lanzarote, Canarias (just 10 minutes from the airport). 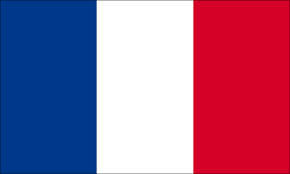 As a 5 star PADI Dive Center, Aquasport’s team is proud to offer you the perfect dive experience. Whether you are already an experienced diver or just a beginner, you are welcome to join us for an unforgettable diving experience. 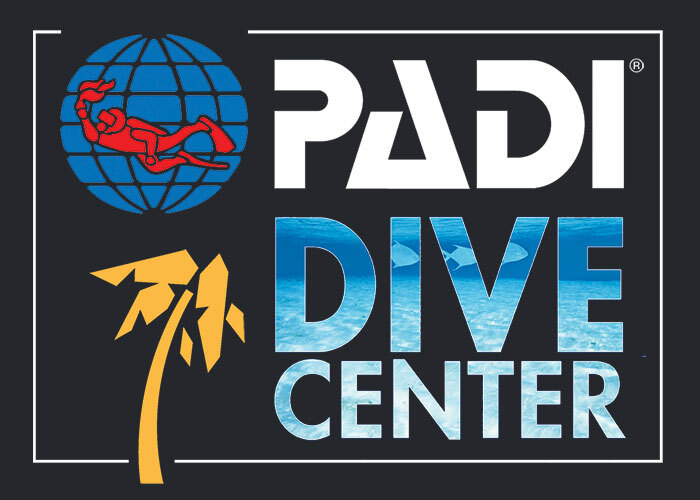 Try Dive, your first step into the underwater world! 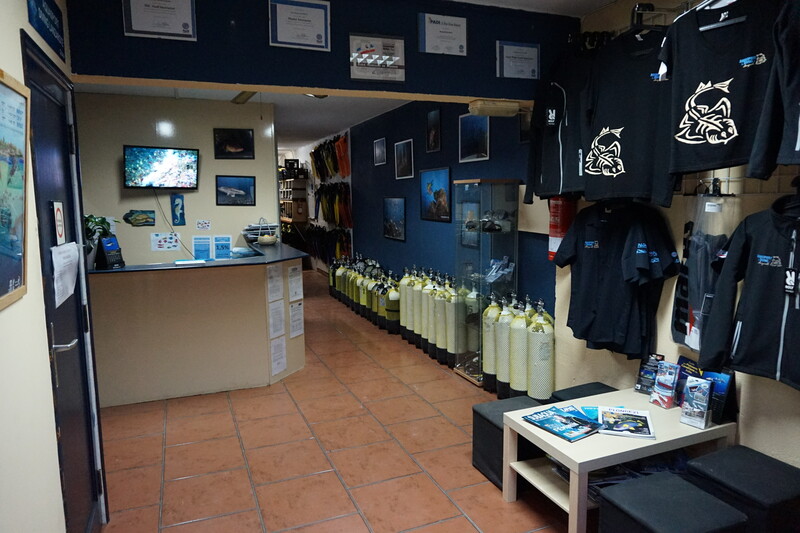 If this is your very first scuba diving experience, join us for a fun and easy Try Dive and discover the beautiful underwater marine life of Puerto del Carmen!